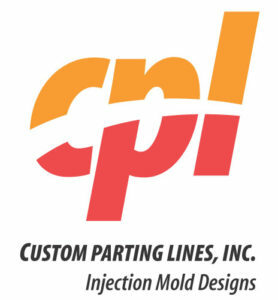 Custom Parting Lines – Accurate Mold Designs that are cost efficient to Build, Run, and Maintain. Custom Parting Lines utilizes UNIGRAPHICS with MOLDWIZARD and PRO/E for our mold designs. We can supply our customers with a Step file of the mold design, along with files in IGES and Parasolid formats. We can supply our 2D prints in DWG, DXF, and PDF formats. References are available upon request.